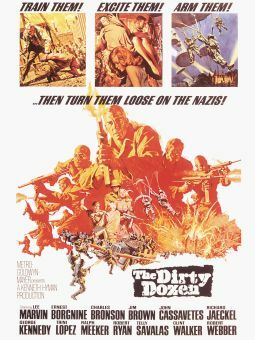 Though born in close proximity to Hollywood, Robert Webber chose to head East to launch his acting career shortly after World War II. On Broadway from 1948, Webber made his film bow in 1950's Highway 501, playing the first of many villains. 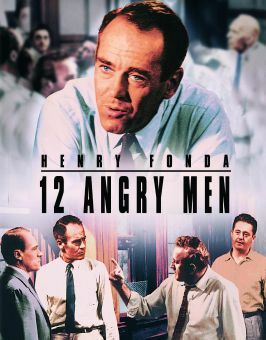 His career moved in fits and starts until he was cast by director Sidney Lumet as Juror Number 12 in the 1957 filmization of Twelve Angry Men. Webber flourished in the 1960s, mostly playing outwardly charming but inwardly vicious types; who could forget his torturing of Julie Harris in Harper (1966), grinning all the while and saying lines like "I just adore inflicting pain"? A personal favorite of director Blake Edwards, Webber was given roles of a more comic nature in such Edwards films as Revenge of the Pink Panther (1978), 10 (1969), and S.O.B (1981). One of Robert Webber's better later roles was as the father of erstwhile private eye Maddie Ross (Cybill Shepherd) on the cult-favorite TV series Moonlighting.